Whisk mustard, Splenda, salt, pepper, vinegar, and chopped parsley together in a bowl. Slowly drizzle in the oil, whisking constantly, until thickened. Adjust the seasonings to taste. Store covered in the refrigerator for up to 2 days. Bring apple cider vinaigrette to room temperature before using. 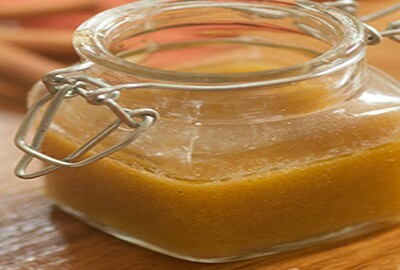 Great Vinaigrette Recipe! Healthy & Delicious!